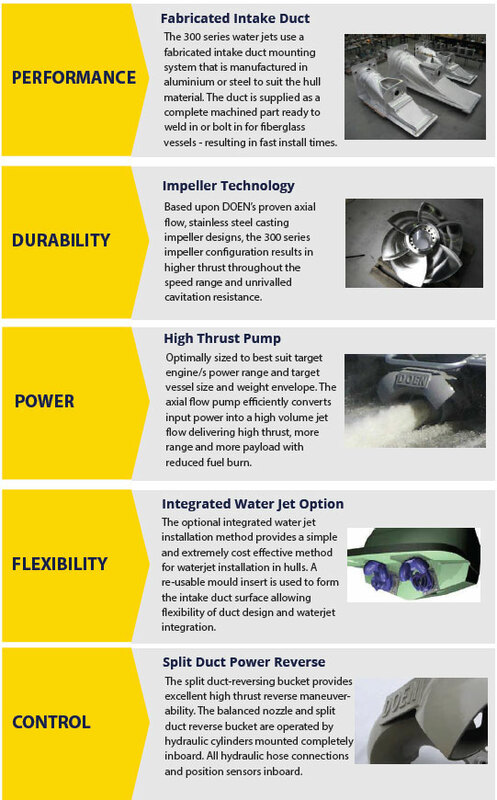 The Thrustmaster 300 Series range of waterjets are available in four model sizes ranging from 1000kW to 4000kW to accommodate vessels from 15m up to 45m with stainless steel jets supported by a complete range of electronic controls with joystick docking. 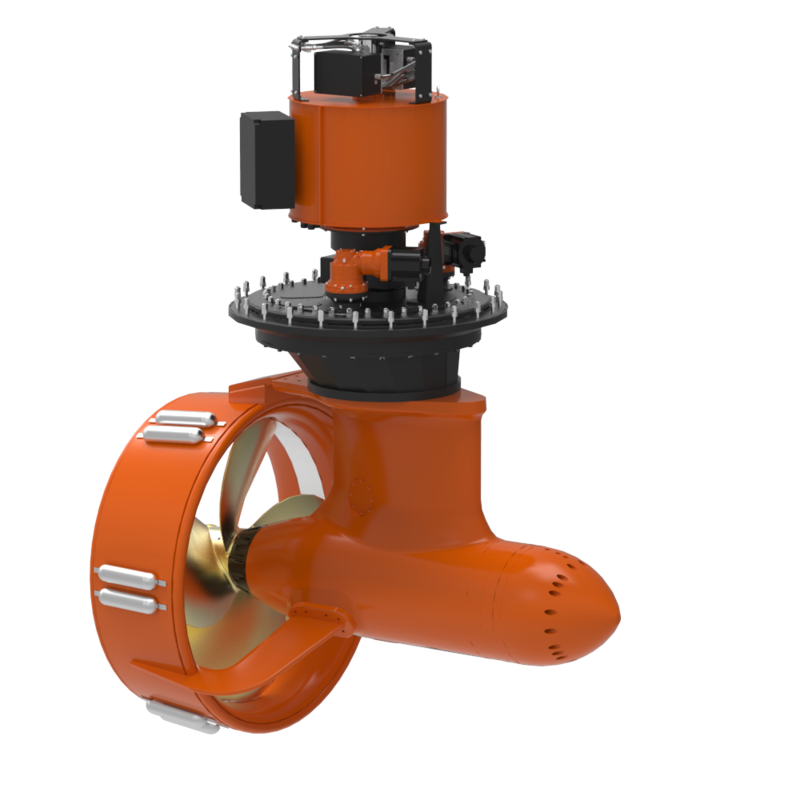 These high performance units are specially designed and built for continuous commercial use and to meet the exacting standards of marine classification societies. 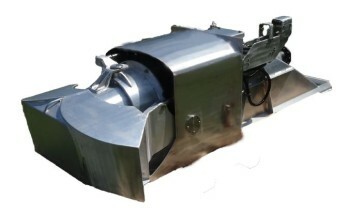 They can be installed as single or as multiple jets in fiberglass, aluminium or steel hulls. 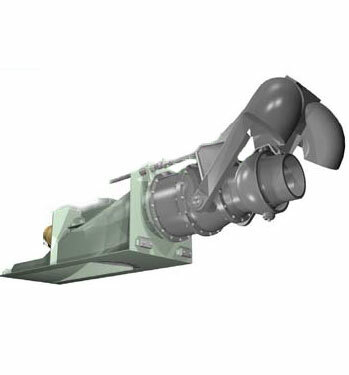 They can also be supplied as booster jets. 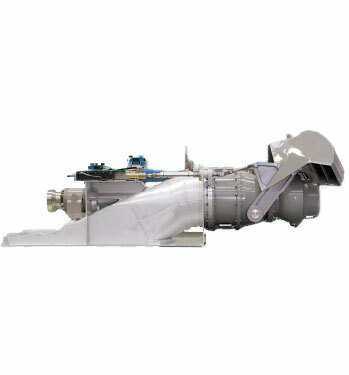 The 300 Series waterjet is manufactured using only corrosion resistant materials. 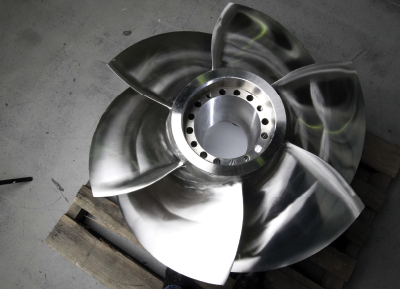 The impeller, impeller casing and discharge nozzle are manufactured from stainless steel to provide maximum service life in the most arduous operating environment with extreme resistance to erosion, corrosion and cavitation. 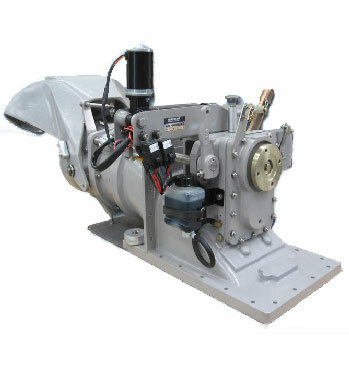 The balance of the waterjet is manufactured from marine grade aluminium. 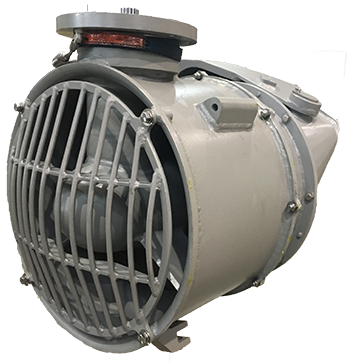 This combination of materials provides a new and unique alternative to operators at a very competitive price. eDOCK multi function electronic joystick for single lever vector control and close quarter docking is available.